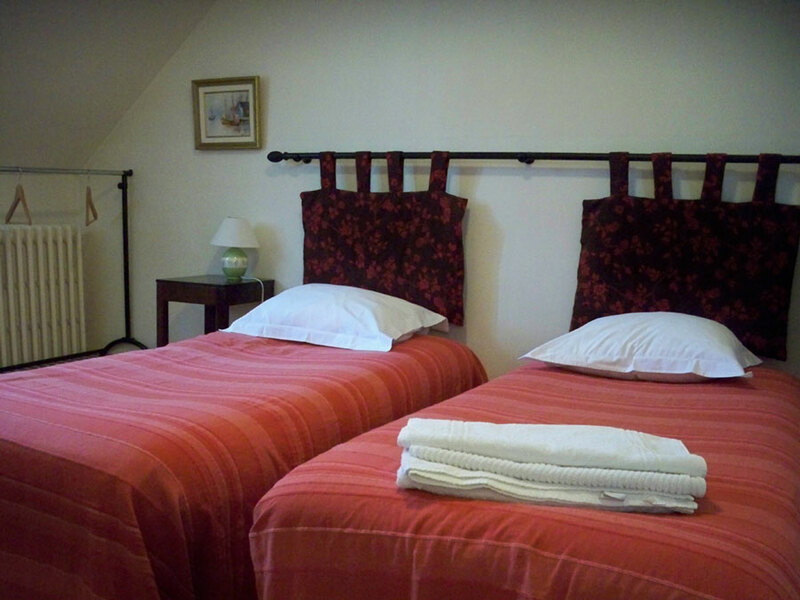 Cheap Chartres accommodation and a cozy one sound perfect for planning your Chartres vacation. 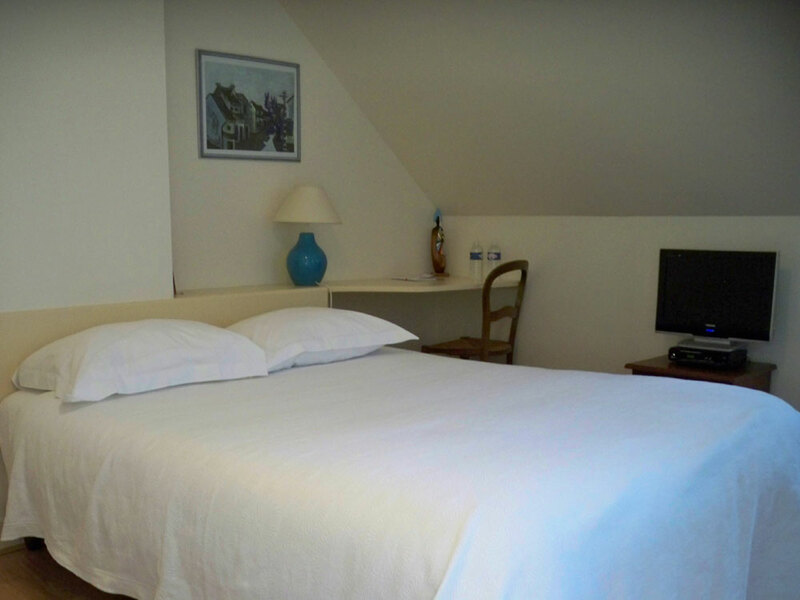 But which one could be this Cheap Chartres accommodation with an outstanding reputation? 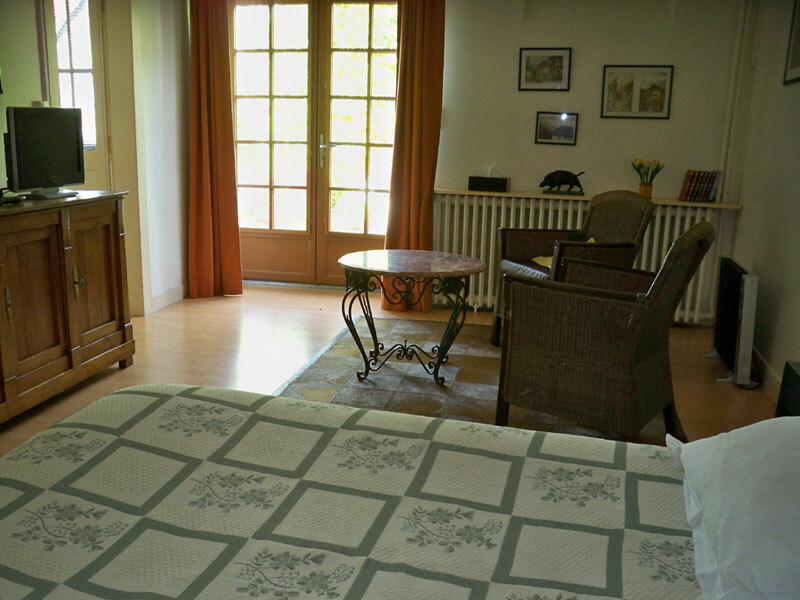 My top pick goes to a Chartres bed and breakfast... a French typical house belong to the Doradoux Family - obtain 3 keys of clèvacances. 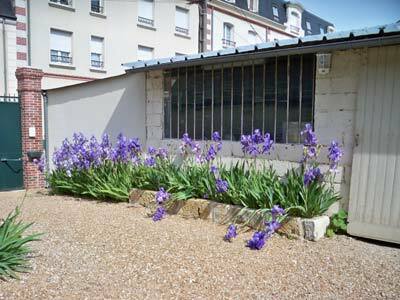 Has a really good location - in a quite neighborhood in Chartres city center, close to major tourist spots and business center. 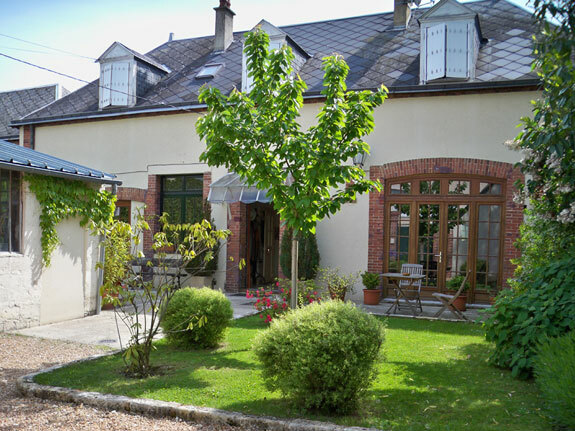 Cheap and cozy, good location, good reputation... these could be the best deal for your Chartres vacation. I took some pictures of the house when I visited it... just to give you a better imagination of how it is. Madame Doradoux herself who accompanied me to take a look all inside the house that day. 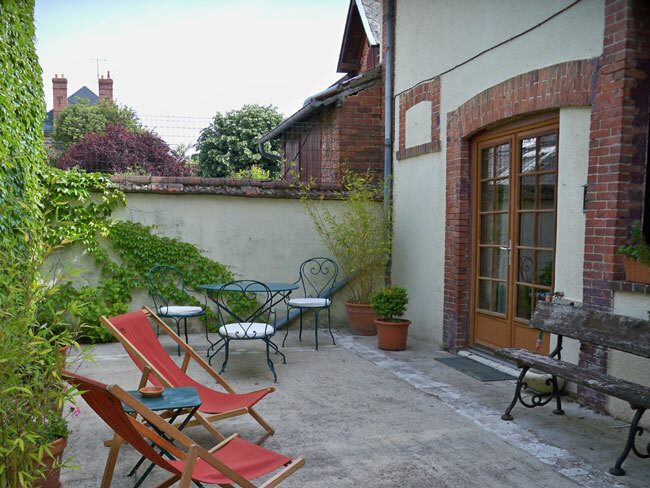 The house has a lush courtyard with trees and flowers - giving you a countryside ambiance during your days here. 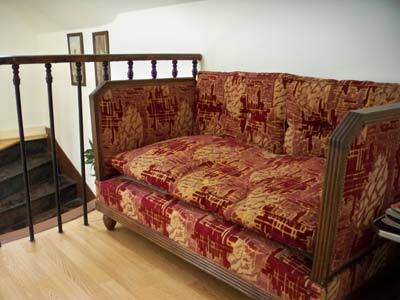 The house has 2 floors with 4 rooms - all set for 2 persons. The room on the ground floor is more spacious than those on the first floor. 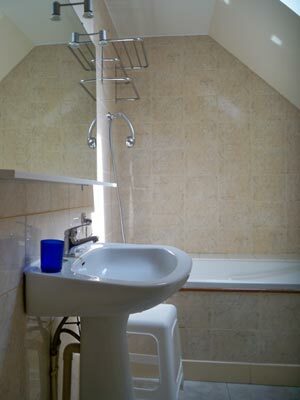 All room has a private bathroom, television, DVD player and of course if you need to work online, wireless internet connection is available. 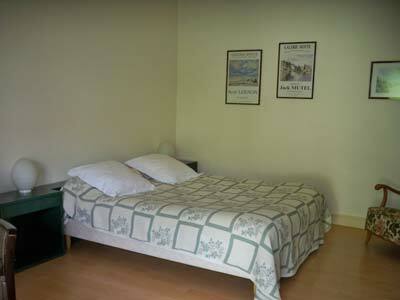 The spacious room in the ground floor will cost you 55€ if you come in solo and 65€ for two persons. If you prefer the one in the first floor, it will cost you 65€ for 1 person and 75€ for two persons. The above price includes tourist tax. Supplementary bed is available on request. 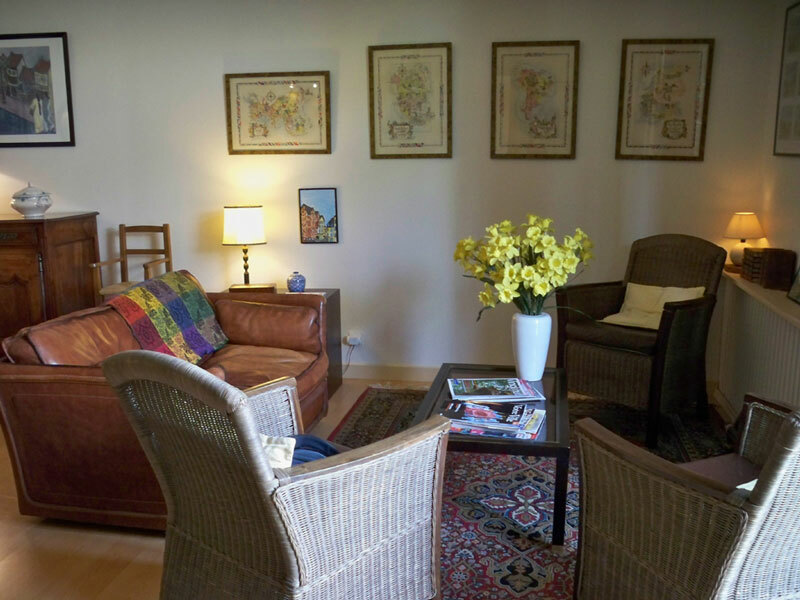 The photo below is the living room where you can relax and read magazines or newspapers. Still on the same room here has a dining table where you can have your daily meal and breakfast. You will have a french breakfast with fresh french bread and fruit jam, sort of cereals are also served as you wish. Don't worry... a cooking corner is set for your convenience with fridge, microwave, toaster, coffee maker, pans and more kitchen utensils. 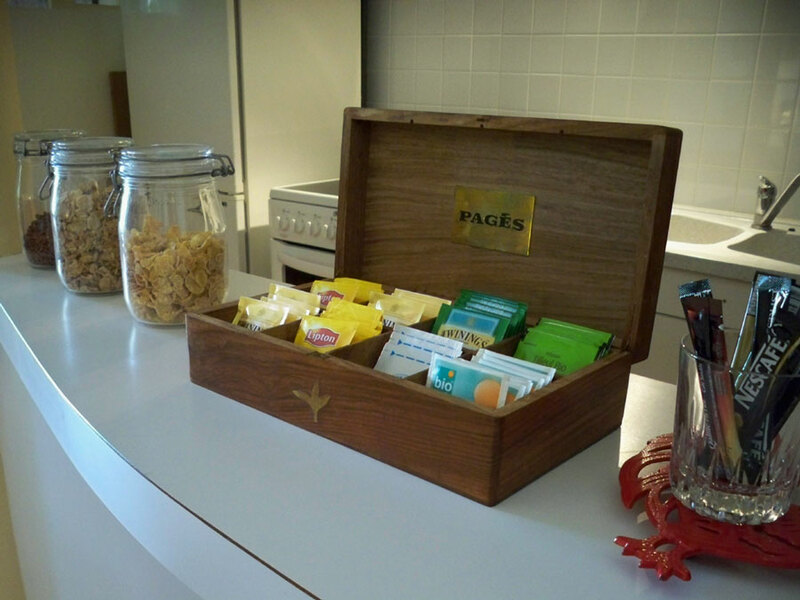 From the photo you can see the kitchen just behind the bar with the tea packs, coffee and cereals. Coming with your own car? On-site closed parking is available for you. You can also use their bicycle if you ever need it. The Doradoux family them self live in their own residence, just next to the guest house. Generally you will always meet them frequently. 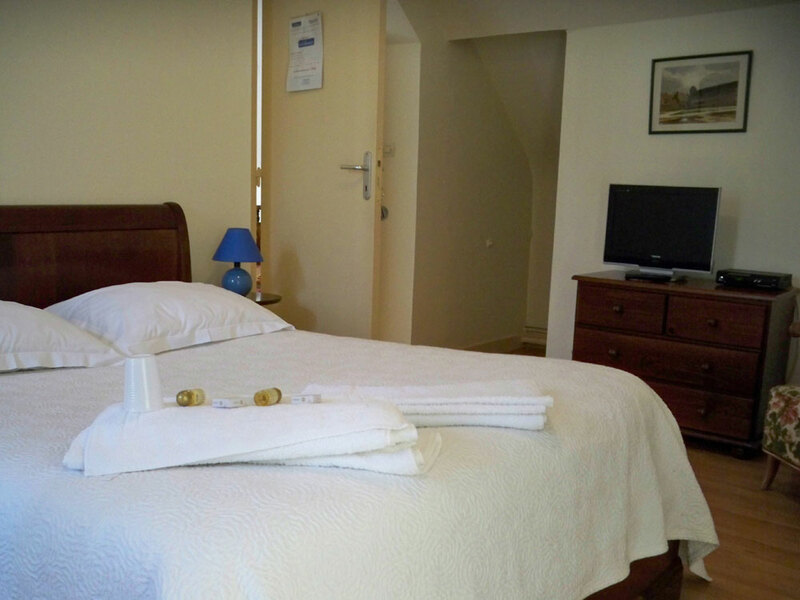 So do you think this cheap Chartres accommodation deserve to be on your first list of your Chartres vacation plan? 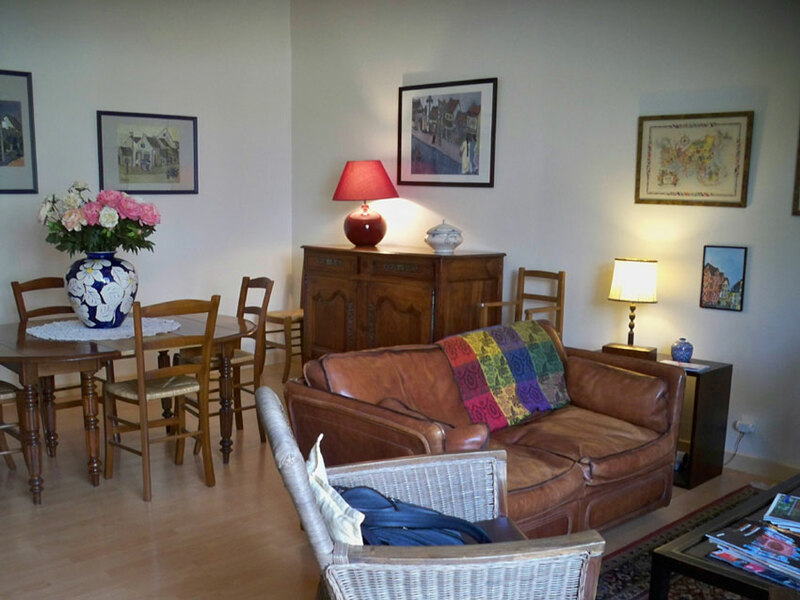 My tip is... if you're interested to stay in the Doradoux's, it's best to book early.